“Imagine giving birth to a daughter and having her whisked away moments later. Imagine being left to wonder for the rest of your days what became of her. This is the story of Kyung-sook, a Korean woman who fell in love, only to be abandoned at her most vulnerable moment. Imagine being adopted and growing up six thousand miles from the land of your birth, always wondering what your birth mother was like. Imagine being told that your birth parents died so your new parents could raise you to be an all-American girl. This is the story of Sarah Thorson, who discovers the truth about her birth when she is nineteen. Sarah’s story begins when she drops out of the University of Minnesota and, more by happenstance than design, decides to study in Korea. 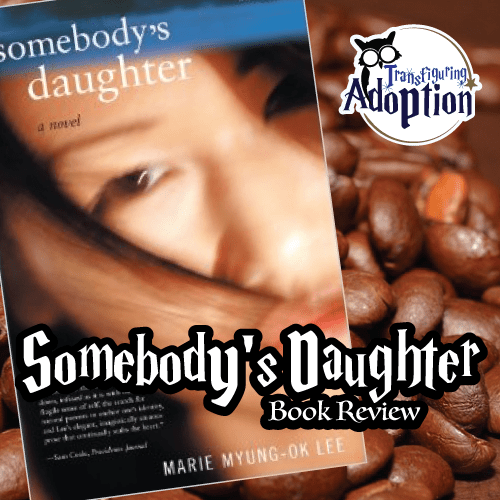 As the summer progresses, Sarah becomes more and more intrigued by her Korean heritage, eventually discovering the truth about her adoption: her adoptive mother did not die in a car crash. With the help of two remarkable men, Jun-Ho Kim, a Korean hoping to befriend Americans, and Doug Henderson, a Korean American struggling with his mixed heritage, Sarah embarks on a crusade to find her birth mother that leads her to a deepening involvement with the culture, language, and people of Korea as she opens windows into the mysterious circumstances of her birth. I checked this book out from the library for some entertaining summer reading. To this end, it was not totally disappointing, succeeding in some areas while failing in others. As someone who has lived in Korea, I believe Ms. Lee did an excellent job of expressing the experience of life in Korea as an American, from the sights and smells to the culture of both the city and rural village life. This book succeeds in addressing many issues related to adoption and identity, especially as pertaining to individuals of mixed race or who were adopted internationally. In addition, it is clear that Ms. Lee researched well the point of view of Korean birthmothers. Kyung-sook is a well-developed and believable character. Some readers felt it was hard to follow her story and Sarah’s as they are split chapter by chapter and include flashbacks. I don’t totally disagree, but I also feel it led me to keep reading to get to the next part of each character’s story. 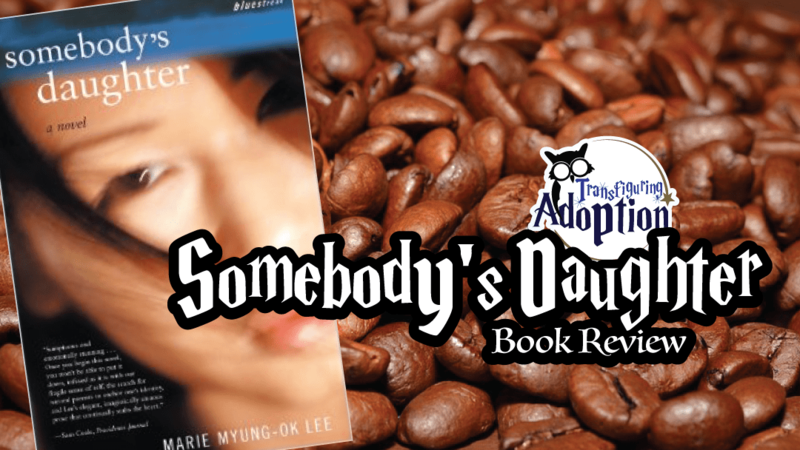 As I am not a Korean-American adoptee, I read reviews online written by adoptees, and they were very split on the character of adoptee, Sarah, as a representative of their voice. Reviewers in general view the character as shallow, immature, cliché, and not well developed. She may, however, give a small representation of children with attachment issues who never attach to their adoptive family. I was disappointed in the portrayal of the adoptive family, which I felt was cliché and especially out of touch with today’s practices in adoption and raising internationally adopted children. It may paint a good picture of how not to talk to your children about their adoption and how not to help them develop their cultural and personal identity. I would recommend this book for audiences in college and older. It is touted as a young adult novel, but I would disagree to a point. I would not allow my high schoolers to read it due to some mature content, especially as many foster-adoptees have experienced sexual trauma and often partake in risk-taking behaviors when triggered. There’s also a lot of swear words, though most high schoolers hear these and determine for themselves whether to use them or not. As the main character is a college student, this is a good gauge I think for when someone should first read this book. I wouldn’t purchase this book, but would recommend checking it out from a library first as it is entertaining and informative in part. I am curious to read other books by Ms. Lee which reviewers spoke more highly of. 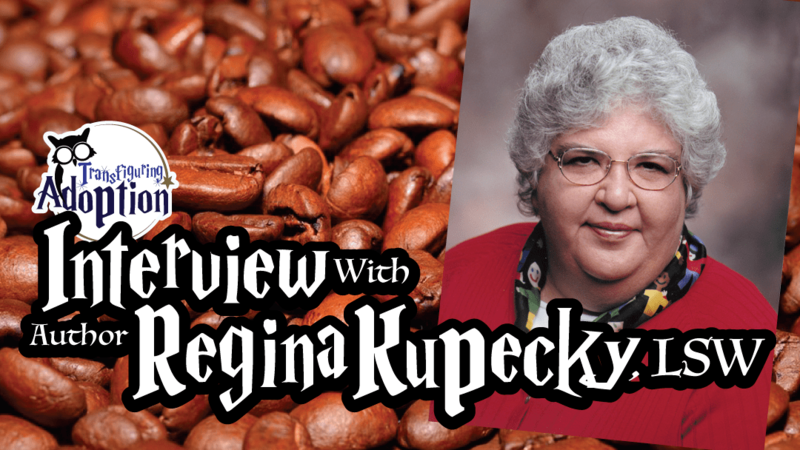 Leave your thoughts and comments on the book below! “Fewer and fewer families adopting today are able to bring home a healthy newborn infant. The majority of adoptions now involve emotionally wounded, older children who have suffered the effects of abuse or neglect in their birth families and carry complex baggage with them into their adoptive families. Adopting the Hurt Child addresses the frustrations, heartache, and hope surrounding the adoptions of these special-needs kids. Children who have endured emotional and physical atrocities, failed reunifications, and myriad losses associated with multiple moves in the foster care system not only present unique challenges to their adoptive families but also impact greater society in significant ways. Integrating social, psychological, and sociopolitical issues, Adopting the Hurt Child explains how trauma and interruptions affect these children’s normal development and often severely undermine their capacity to function in a loving family and in society. Early in our foster care and adoption journey, our family was on vacation, and before getting on the road to come home, we stopped at an outlet mall. 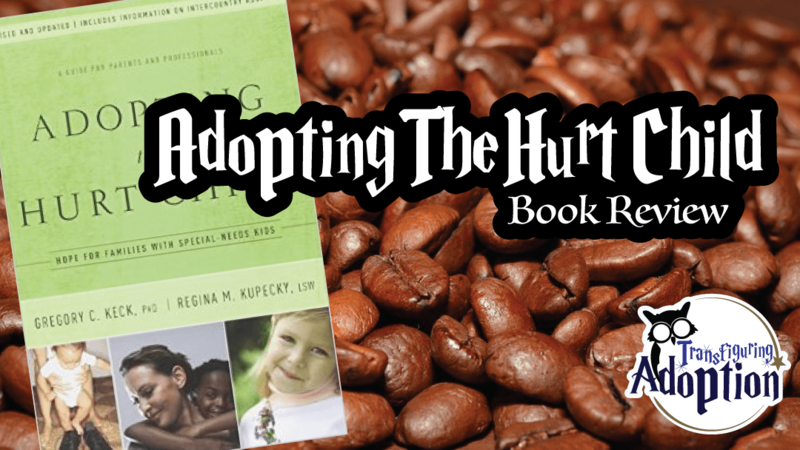 While perusing through a book store, I saw Adopting the Hurt Child, read the cover, and decided it was a must read. On the five-hour ride home, I devoured it, dog-earing pages and soaking in the wisdom. This book introduces 1) attachment and how difficulties arise due to abuse, neglect, and impermanence, 2) issues with the child welfare system, 3) placement issues, 4) dreams versus realities, 5) the challenges of international adoption, 6) adapting to life together, 7) sibling issues, 8) “giving your child a history,” 9) effective treatment, 10) failed adoptions, 11) successful adoptions, 12) and life in the process of hurting and healing. So many aspects of life with our kids began to make more sense as I read this book. I understood why some of their behaviors, which seemed very abnormal and pathological, were actually quite normal for their circumstances and came to understand how those behaviors developed. This is one of two books on our shelves that I return to often as a reference either to quote something for someone else or to remind myself of certain realities or find hope. 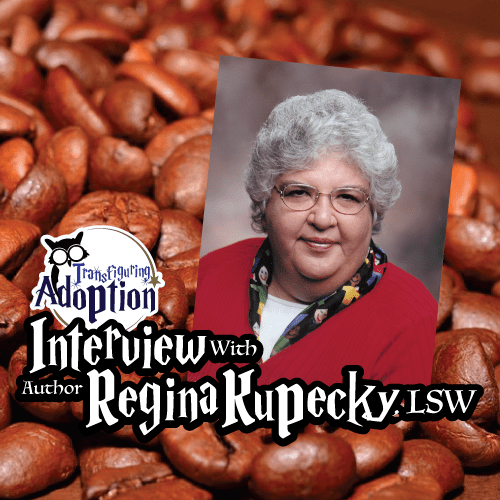 It is a must-read for foster and adoptive parents. Stay tuned for a review of the follow-up book by the same authors—Parenting the Hurt Child—which focuses more on practical strategies.